Disney's INHUMANS is now without a current release date. In the time since the Inhumans movie was announced in October 2014, Marvel Studios has added a number of new projects to its lineup, including a partnership project with Sony Pictures for a 2017 Spider-Man reboot with Tom Holland as the webslinger. So, it's a matter of priorities, sounds like. (And it's not the first time the release of Inhumans has been bumped.) 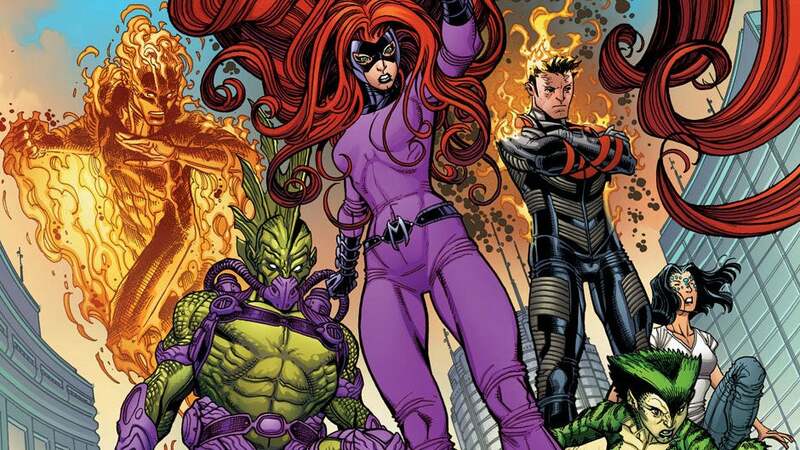 Maybe the delay will give Marvel more time to make us want an Inhumans movie in the first place?